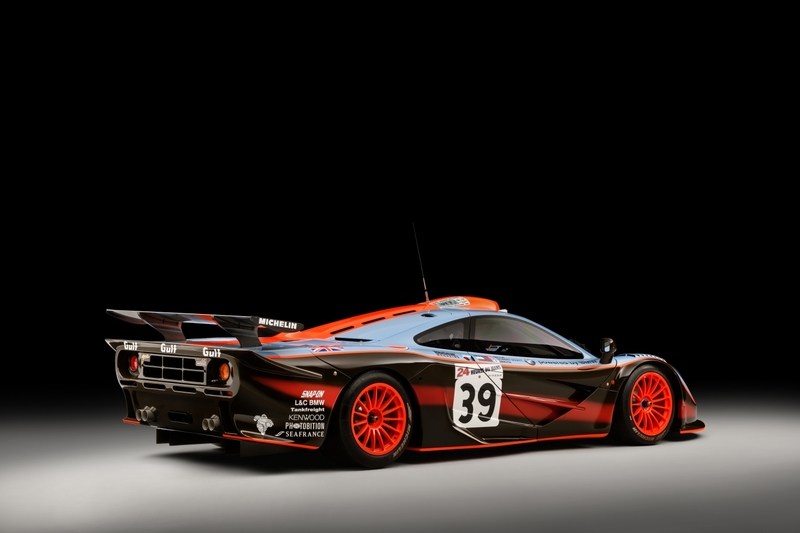 It's the first to go through MSO's new F1 certification program, which explores the history and originality of McLaren's most iconic supercar. 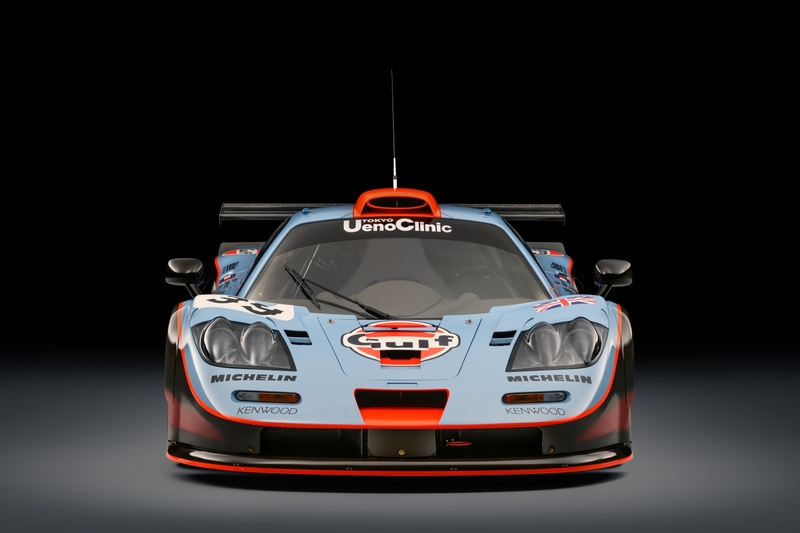 Collectors lucky enough to own a McLaren F1 or any of its track-bred derivatives can now have them authenticated by McLaren's just-announced F1 Certified program to ensure that they're original and properly documented. 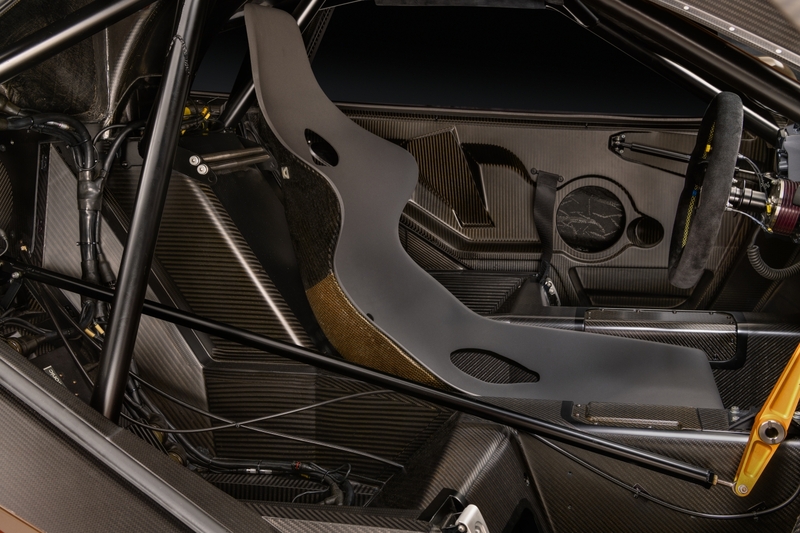 To demonstrate this new procedure, McLaren Special Operations spent 18 months restoring a 1997 F1 GTR Longtail, and through the certification program found that the car is as historically correct as it is stunning. 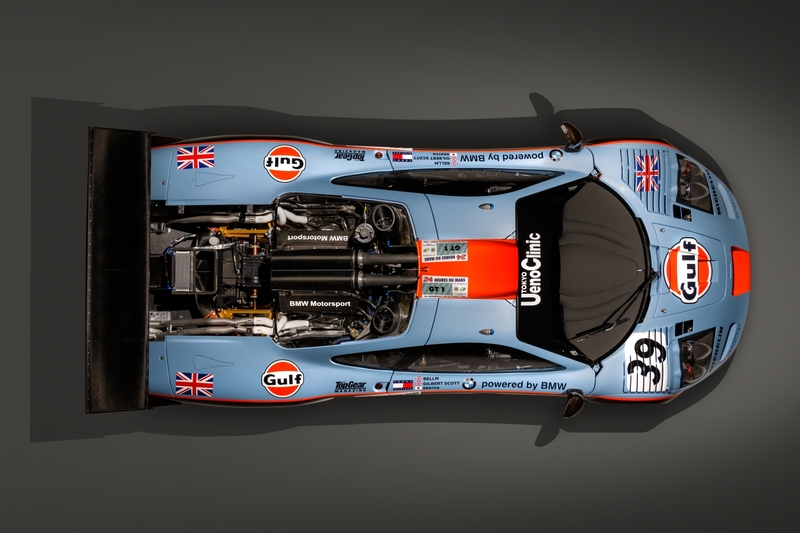 In addition to its signature Gulf-Davidoff livery, F1 Longtail chassis 25R boasts an eight-year-long racing career, most notably as a contender at the 1997 24 Hours of Le Mans. 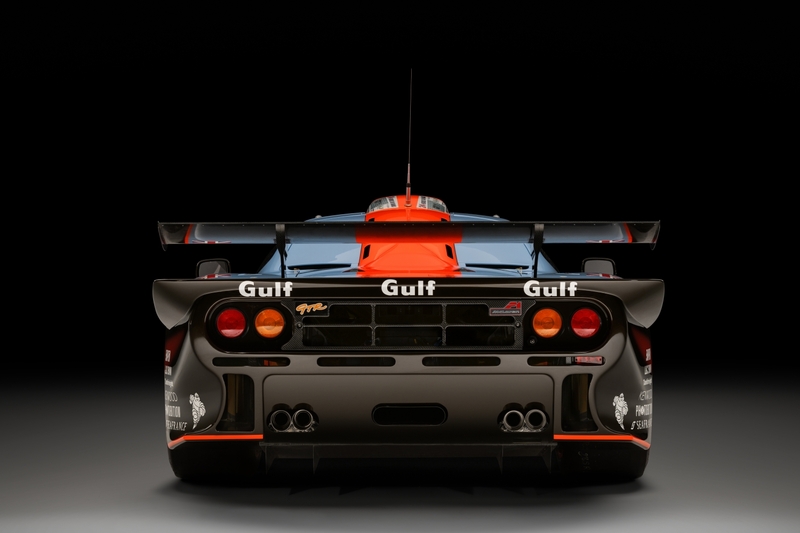 It's also the last F1 GTR to compete in period, having competed in its last race in 2005 at the Fuji Speedway. The car has been in a private collection ever since, but the current owner gave it to MSO for a like-new restoration with parts exclusively from 1997 or older. McLaren's F1 Certified program isn't really about restoration though, and 25R was returned to its former glory to show why owners interested in the history and originality of their cars will want to sign up. 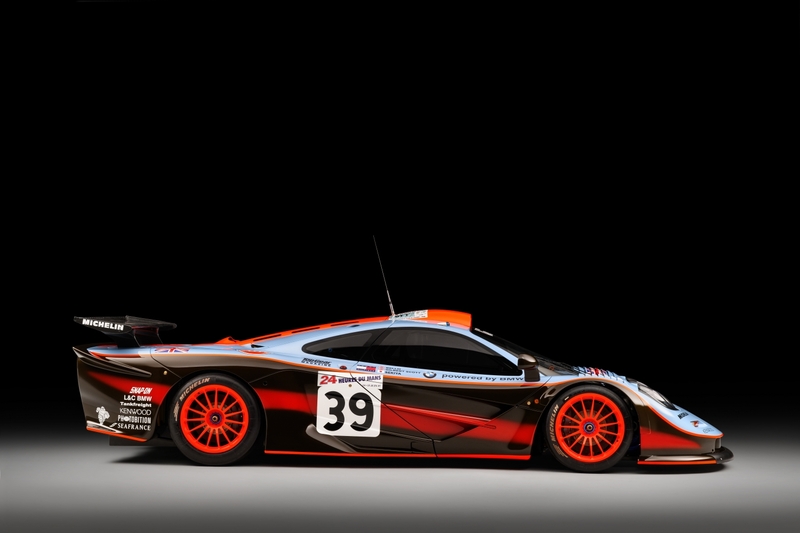 Those who opt in will receive the collector's holy grail—a Certificate of Authenticity straight from McLaren. In addition, each F1 Certified customer will get an illustrated book that details the history of their specific car. 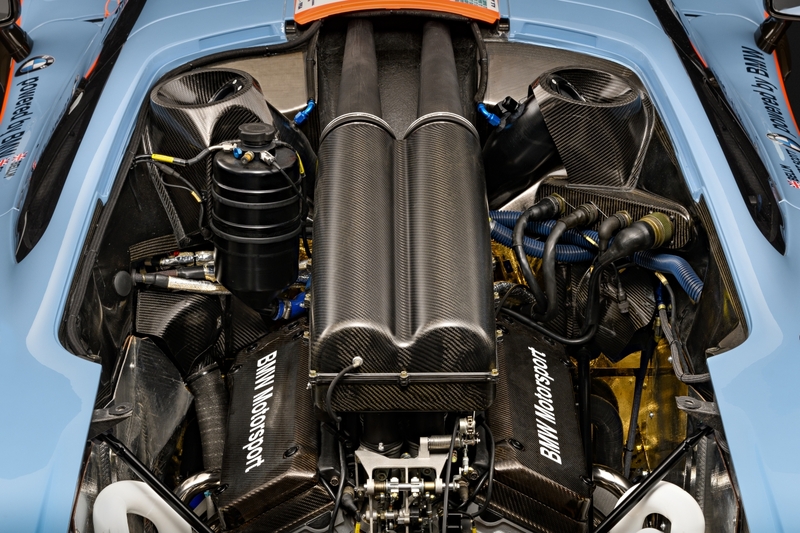 All 106 McLaren F1s built, which include 64 road-going F1s, 28 F1 GTRs (plus a handful of Longtails) and other variants, can go through the F1 Certified program. This is the only place in the U.S. where you can have your F1 supercar serviced.